RPO case study: pharmaceutical giant finds the right cure for recruitment challenges. 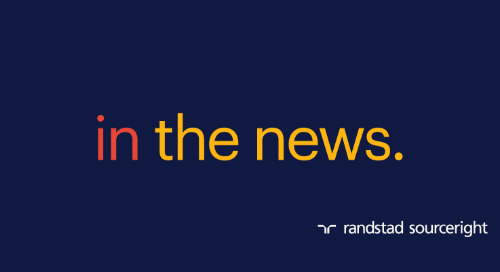 Home » technology » RPO case study: pharmaceutical giant finds the right cure for its recruitment challenges. When one of the world’s largest biopharmaceuticals businesses faced difficulties filling roles in Brazil, it sought out a comprehensive approach to talent acquisition. With a focus on employer brand, automating some recruitment functions and KPI tracking, the pharmaceutical leader also needed a talent model that would achieve goals in a cost-effective way. Transforming from its former decentralized talent acquisition processes also posed additional complexity. 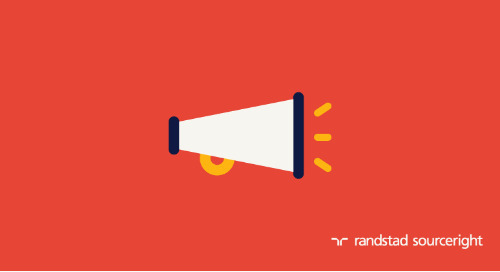 The company partnered with Randstad Sourceright on a highly scalable recruitment process outsourcing (RPO) program. 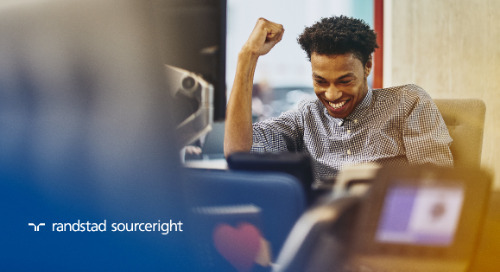 With the new talent model in place, the industry leader can now quickly and more cost effectively fill roles, leading to 100% satisfaction among hiring managers. The flexible and scalable RPO program accommodated a higher-than-expected number of requisitions. First-year volume was 85% above plan. 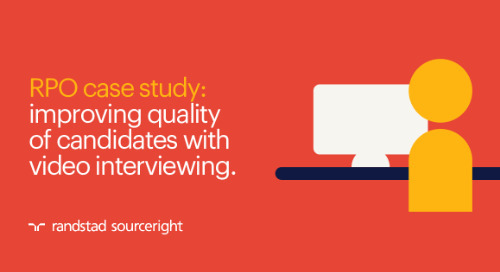 The company was able to fill most open positions within 30 days, with candidate slates delivered within 10 days of submission on average. 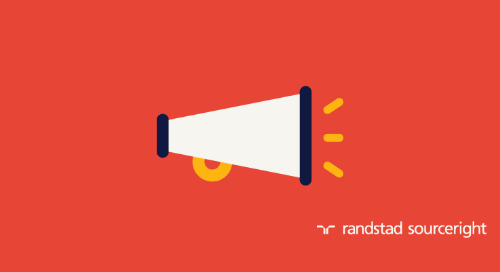 The RPO model delivers a highly satisfying experience to both hiring managers and candidates. Surveys conducted with both groups indicate high satisfaction ratings for both the automated and human-led parts of the process. Throughout the program, the pharmaceutical manufacturer benefits from continuous improvements in process and HR technology. 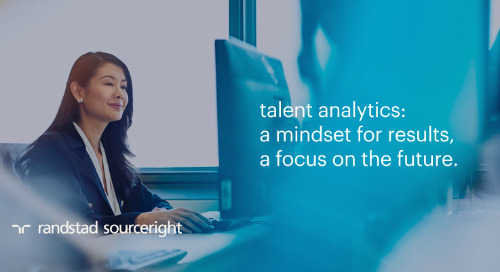 Recruitment marketing strategy support, talent analytics and the creation of talent pools are just a few of the program enhancements that continue to drive better recruitment outcomes. Focused on the discovery, development and commercialization of medicine for some of the world's most serious diseases, the biopharmaceutical leader requires talent that inspires innovation and collaboration. That means seeking candidates with considerable training and experience in the field. This posed a recruiting challenge for hiring managers, who formerly owned the process. Due to strong business growth in the Brazilian market, the company needed to hire more talent than anticipated using a talent acquisition model that could scale accordingly. 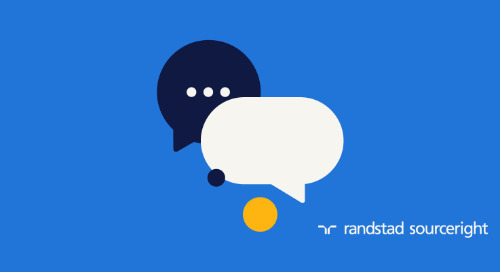 As a result, the company’s talent leaders partnered with Randstad Sourceright to implement an RPO model that would flex to its needs and deliver talent quickly. Through the RPO program, the client has centralized recruitment, alleviating hiring managers of time-intensive tasks that take away from their everyday jobs. 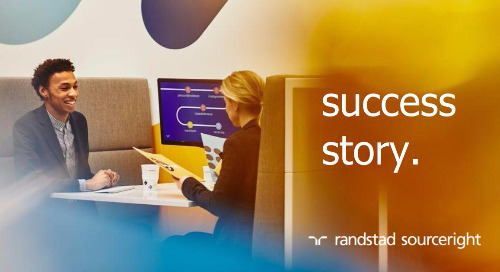 Working with Randstad Sourceright, the company implemented a robust and standardized process for requisitioning, strategic sourcing, screening, selection and hiring. These enhancements helped quickly deliver qualified candidates to hiring managers for consideration. In support of the process, clear key performance indicators (KPIs) are established to ensure the program delivers according to the company’s expectations. This also provides predictability for internal stakeholders on how quickly they can acquire the talent needed to support the company’s growing business in Brazil. Innovative recruitment strategies are developed to address the challenges of winning hard-to-find, highly skilled and experienced candidates. For example, the program includes strategies for boosting employer brand, automating processes to accelerate hiring, and minimizing agency usage to reduce costs. 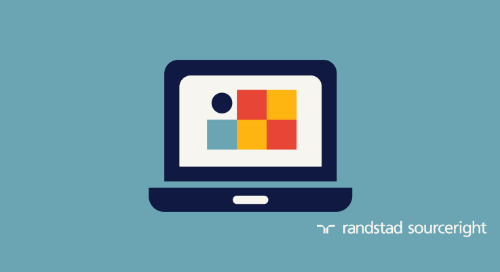 The RPO model also leverages several technologies to accelerate hiring and provide a better talent experience. These include video interviewing, gamification assessments, talent pool management and satisfaction surveys. The RPO implementation was supported by a strong change management initiative. This helped hiring managers and others within the organization quickly adapt to the changes. 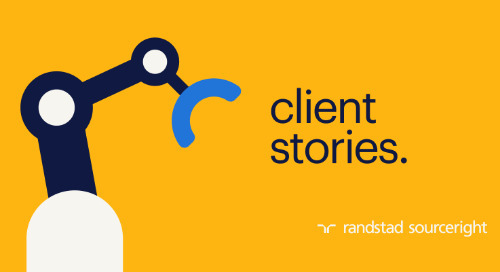 Key to the program’s success, Randstad Sourceright and the client engaged high-level stakeholders early on to assure they understood the benefits an external solution could quickly deliver. 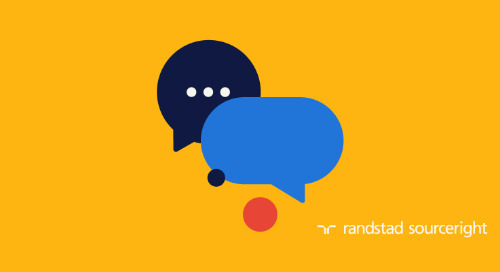 By demonstrating the value proposition of the RPO talent model and developing a comprehensive change management strategy, the internal talent acquisition leader and Randstad Sourceright were able to gain buy-in and confidence throughout the business. In the first year alone, the program has already acquired enough new hires to staff three sales teams that are critical to the company’s business strategy in Brazil. Following the RPO’s early success, talent leaders quickly expanded the program to include additional roles. 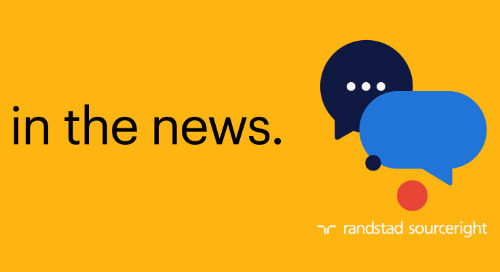 With the requisition volume nearly double that of the original scope, the pharmaceutical giant is now working with Randstad Sourceright to nurture a talent community that will fuel future recruitment. These achievements, along with cost savings and process automation, are generating exceptionally high praise from program participants. All hiring managers surveyed gave good or excellent marks to the RPO. 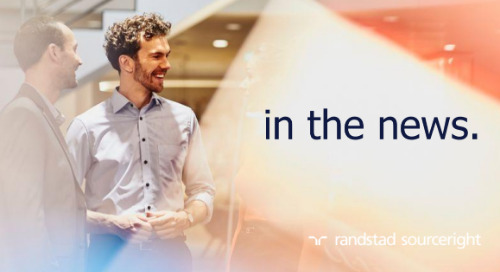 Want to learn more about the benefits of RPO, how to develop an effective change management strategy, or how to gain buy-in? 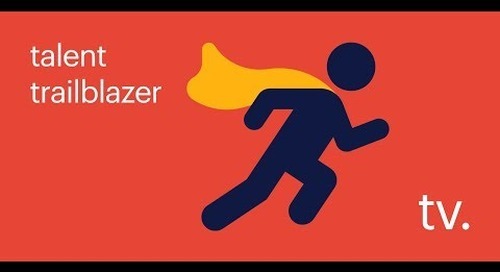 Request your copy of the RPO Playbook for more use cases, practical tips and more.